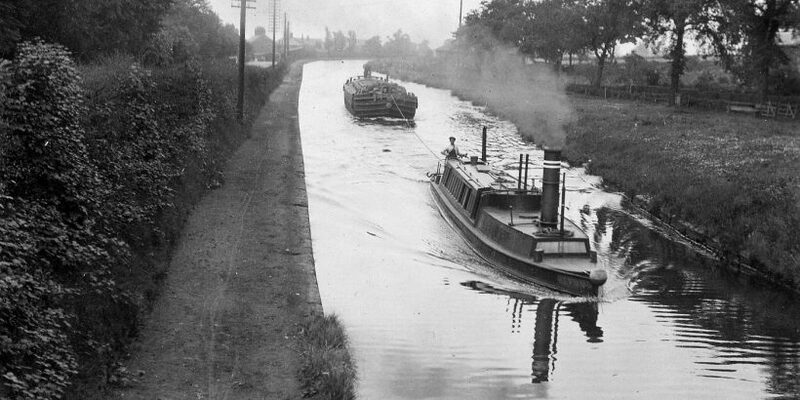 Today, the canal is used by pleasure craft, but of course it was built in the 18th century as a ‘superhighway’ for both freight and passengers. Alan Jones is very knowledgeable about the Bridgewater Canal and has lots to tell us about it. Come and hear his fascinating talk! Tea and chat at 7pm and the talk will begin promptly at 7.30pm. Free to members of DDHG and PBHG and £3 for visitors, who will be very welcome.